Chris explains: This show is all about the music in the moment it was played. It kind of functions like an audible dj diary. The idea behind it is that I choose a recent set that I played and deliver it to you unedited, raw and direct, in 60 minutes pieces on a weekly basis. For example, if I play a three hours set somewhere, it will be divided in three 60 minutes long AM/FM shows, so after three weeks you will have the full set. You could even put them into a playlist and listen to the whole set with seamless transitions. I try to keep the commentaries to a minimum, so that you get a maximum amount of music. 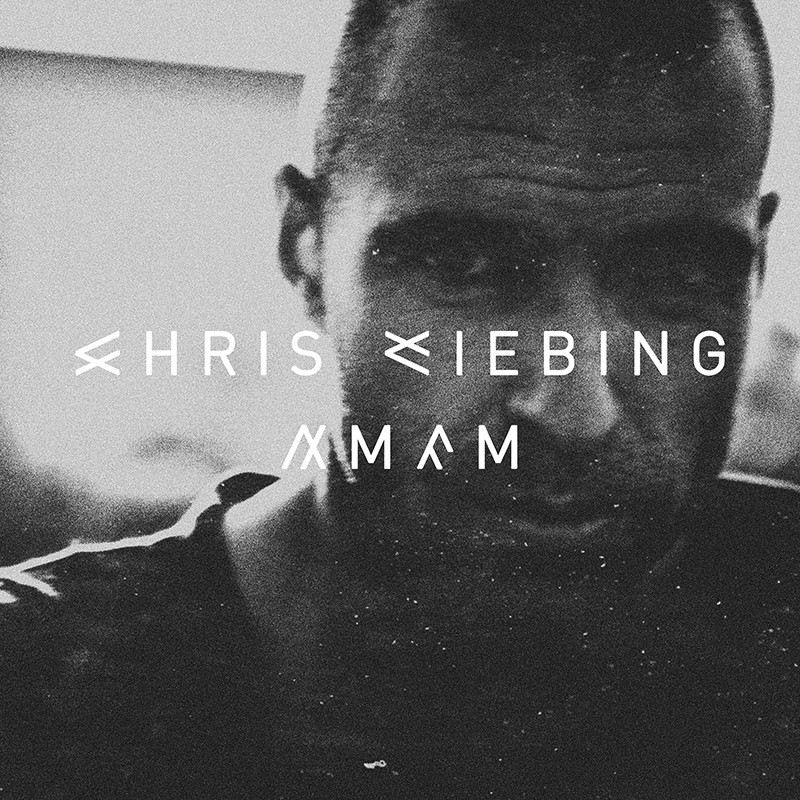 Still, I want to mention certain things during the show, but beyond that, I will provide additional info in form of a written set report, which can be found on www.chrisliebing.com or on my facebook-site.